When compared to competitor jackets, the S562 tested better to fit, function & value for money. The tough outer shell has teped waterproof seams providing outstanding waterproof protection. The 170g wadding keeps warmth trapped in without making the jacket bulky. 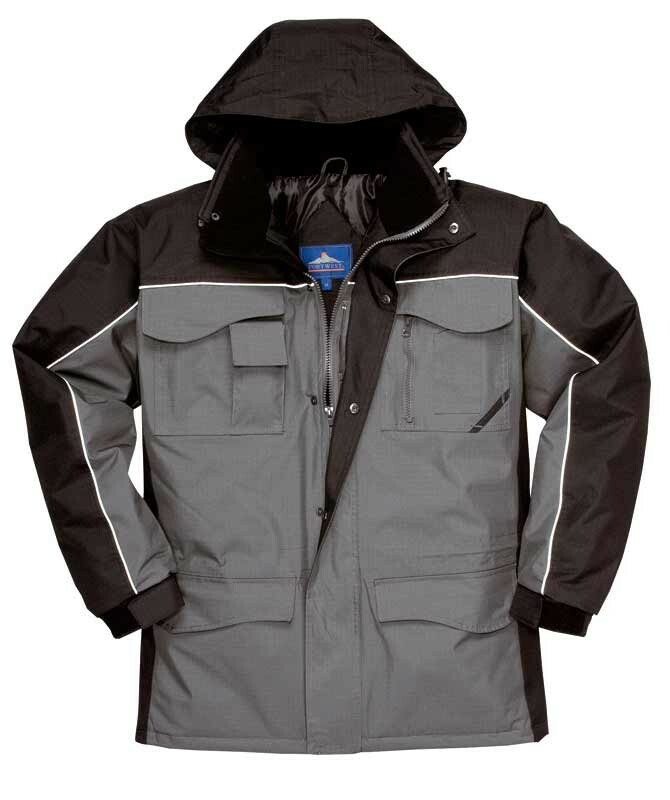 Features include smart reflective piping to chest and sleeves and multiple pockets for all storage needs.